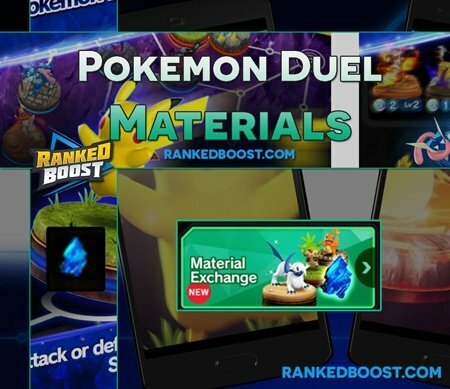 Welcome to our Pokemon Duel Materials Guide, we will explain How To Get more Material in Pokemon Duel and what you can use it on. Pokemon Duel Materials are a currency within the game used to purchase individual Pokemon Figures. Currently, there is only one way to get Materials In Pokemon Duel. When you purchase a Booster Case you will receive bonus amounts of . We recommend early on that you Purchase the Sextuple Booster Cases, since they have the best value and are limited to only 5 Purchasable cases before they go out of stock.